International Bonded Couriers, Inc. (IBC) is an international logistics company that specializes in providing customized global transportation solutions. We have expert teams dedicated to specialty courier and logistics, international mail processing, document and package express, air and ocean freight, and Customs Brokerage. 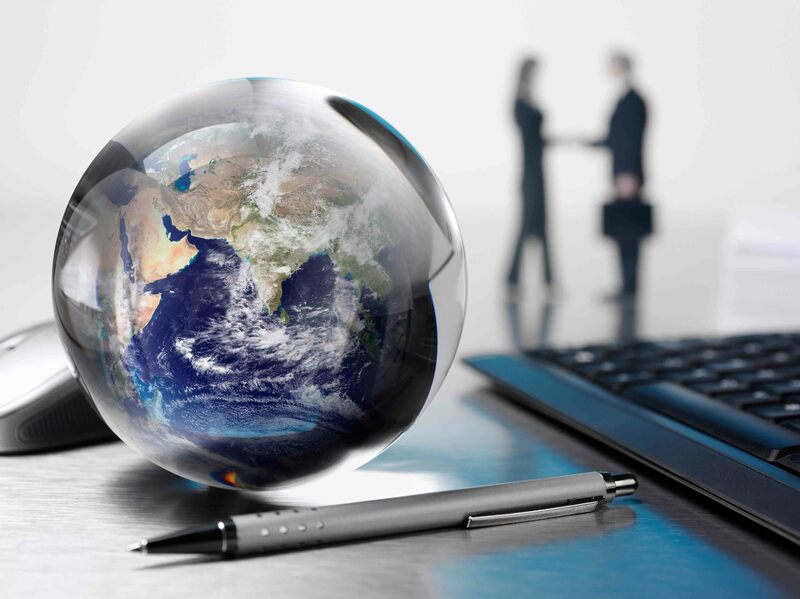 Our global distribution network of delivery partners in over 175 countries is made up of long standing partners that have the same flexibility as IBC allowing us to do what the larger integrators struggle with. From hand delivery to next-flight-out services, our customized courier solutions have become the international standard and the delivery service of choice for businesses across the globe. 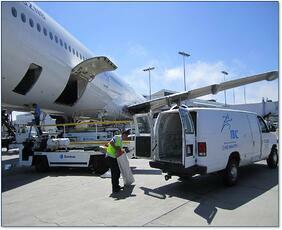 IBC's express cargo and freight services are tailored to each customer's unique needs. Our affordable logistics solutions include export packing, charter services, and dangerous goods, among many others. 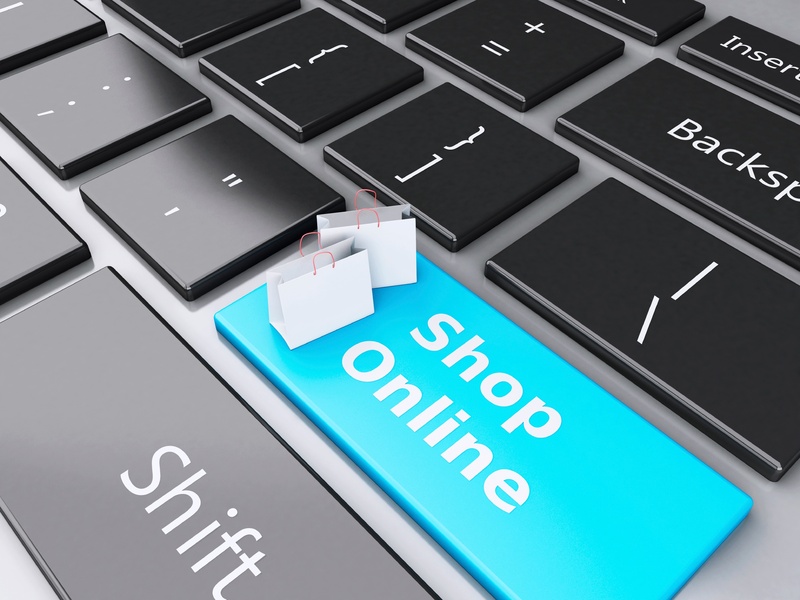 IBC specializes in e-commerce shipping for small parcels to consumers and businesses worldwide. 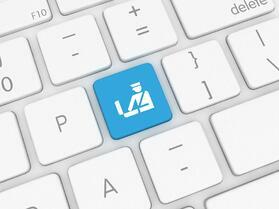 We will work closely with you to customize a solution reduces cost and improves delivery times. 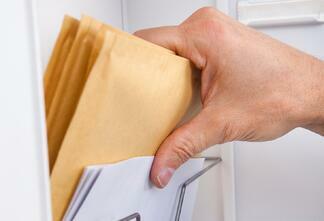 We offer a large and growing suite of high quality mail services at competitive rates. Satisfying your needs without expensive, unnecessary add-ons is our objective. Whether your shipment originates overseas or in the US, it remains in our hands — one company, contact, control, and responsibility — from beginning to end.